Come take a look at the only 4 bed/4 bath 4500 sq foot home under $600k in the area. All of this with NO HOA!!! Home sits on a quite cul de sac and has a walk out basement just waiting for your finishing touches! Gleaming hardwood flooring, multiple bay windows and recessed dining room ceiling are just a few of the highlights. Gourmet kitchen with grand eat-in island, granite slab countertops/backsplash and incredible storage. Large walkout Trex deck, groomed yard and covered patio. Master suite retreat boasts dual fireplace and bamboo flooring. Denver city skyline views from 2 South facing bedrooms & den! Oversized 2nd bed-suite. Main and upper level laundry. 3-car oversized garage, drywall/painted with 12â ft ceiling! Professionally cleaned and 2016 roof replacement. Prime location! 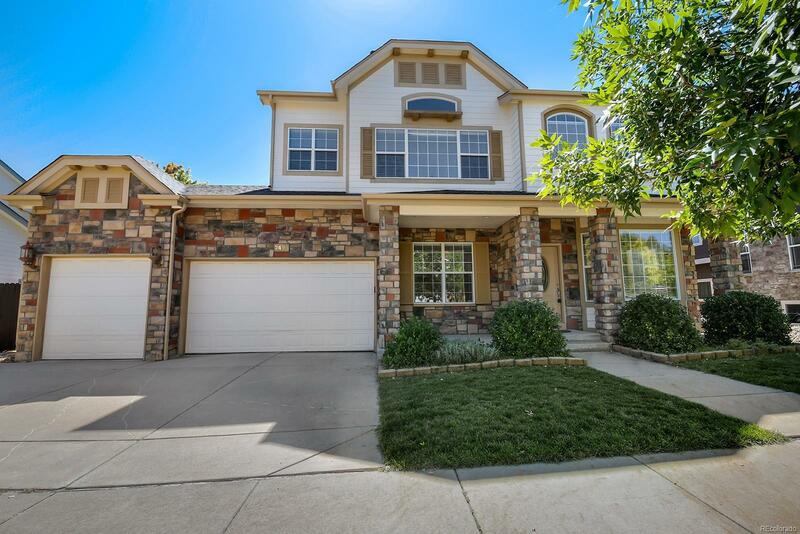 Minutes access to Wadsworth Blvd, Olde Town Arvada, Arvada Performing Arts Center, and new Gold Line train to downtown. Enjoy a leisurely bike ride on the Ralston bike path! Selling Office: Signature Real Estate Corp.